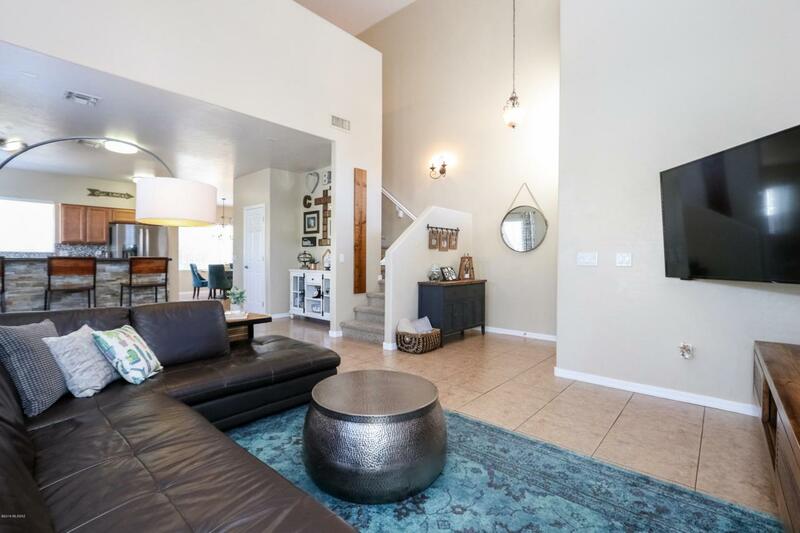 Come visit this great home in the heart of Rancho Sahuarita. Gorgeous 3 bedroom, 3 bath 2 story home on a corner lot!!! 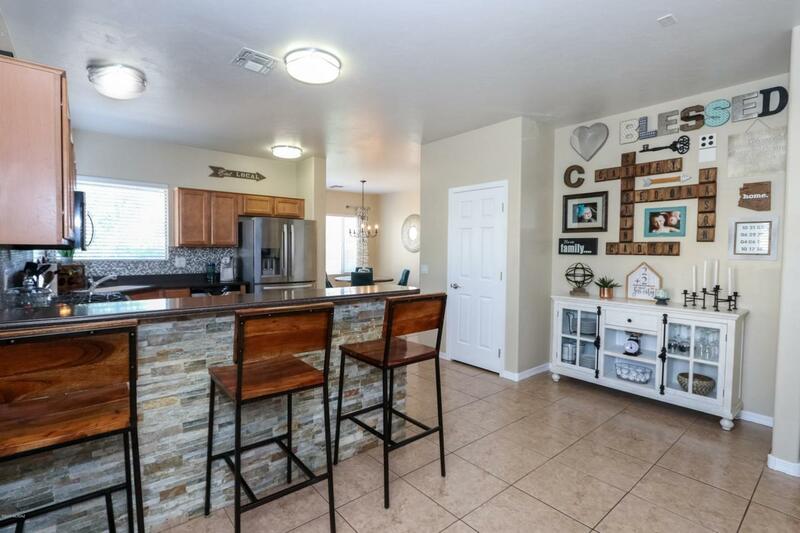 The kitchen features beautiful stainless steel appliances, tile backsplash and breakfast bar. Work from home in the huge master suit. 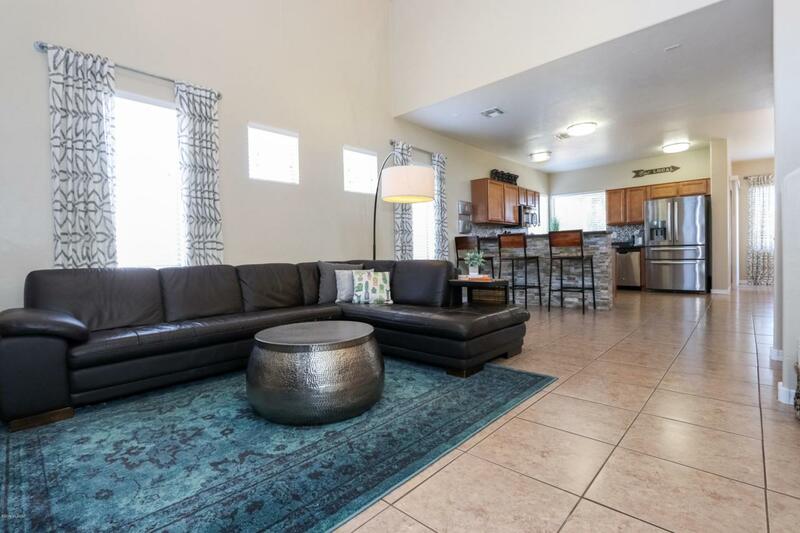 Wonderful Rancho Sahuarita community center with pools, parks, jogging paths, lake, and much more for your leisure. Come and visit today to make this home yours!! Courtesy of Hot Casa Real Estate. Listing provided courtesy of Hot Casa Real Estate. 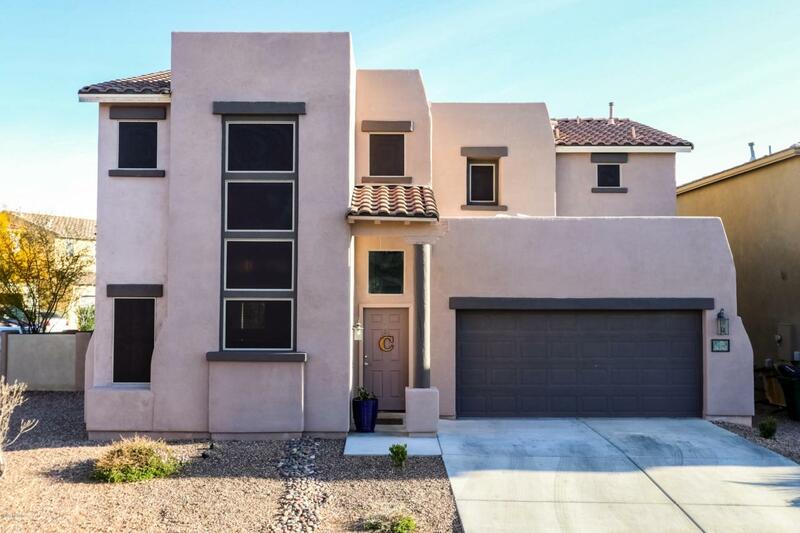 Listing information © 2019 MLS of Southern Arizona.